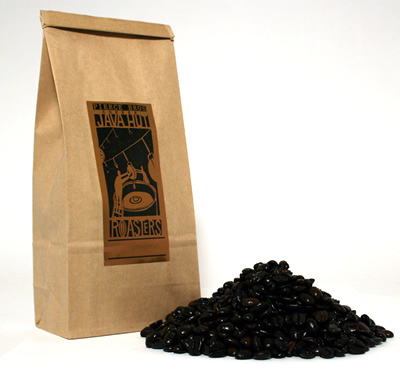 This full city roast has a unique smoky full bodied taste. Four different coffees from around the world lend a complexity both rich and snappy with a soft acidity. This blend will keep you going when you need it most. Whole Bean.